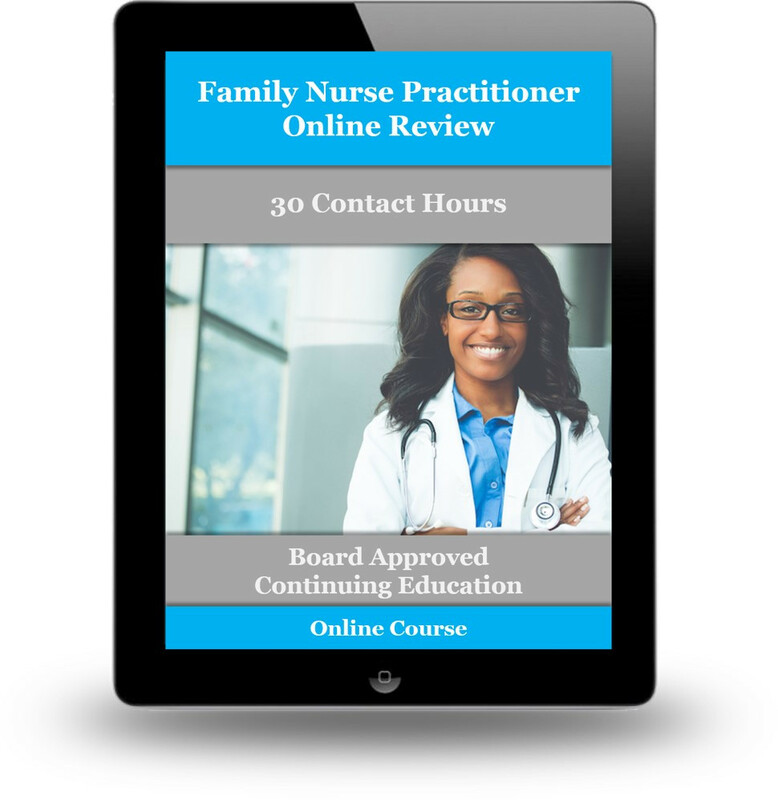 Created by experts using instructional design principles, this interactive content engages users with reading, animation, video, audio, interactive exercises and assessments this Family Nurse Practitioner Online Review is a stand-alone online course covering family nurse practitioner practice. It uses bulleted, outline content, hundreds of illustrations, animations, audio, videos, self-check exercises, case studies, and exams to test your knowledge of key content areas. 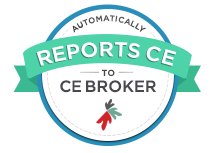 This course meets the AANP requirement for candidates to complete and submit documentation of a minimum of 15 accredited hours of continuing education (CE) from an accredited CE provider prior to retaking the examination.